The Swiss drugmaker paid a near 90 pct premium for AveXis, which is developing a treatment for spinal muscular atrophy, weeks after selling its consumer drugs joint venture. Experimental drugs offer faster growth than painkillers but more risk. It’s a pricey way to boost revenue. Novartis said on April 9 it agreed to buy AveXis for $218 per share in cash, valuing the U.S. gene therapy specialist at $8.7 billion. AveXis is developing a treatment for spinal muscular atrophy. The price is an 88 percent premium to AveXis’ closing share price of $115.9 on April 6. 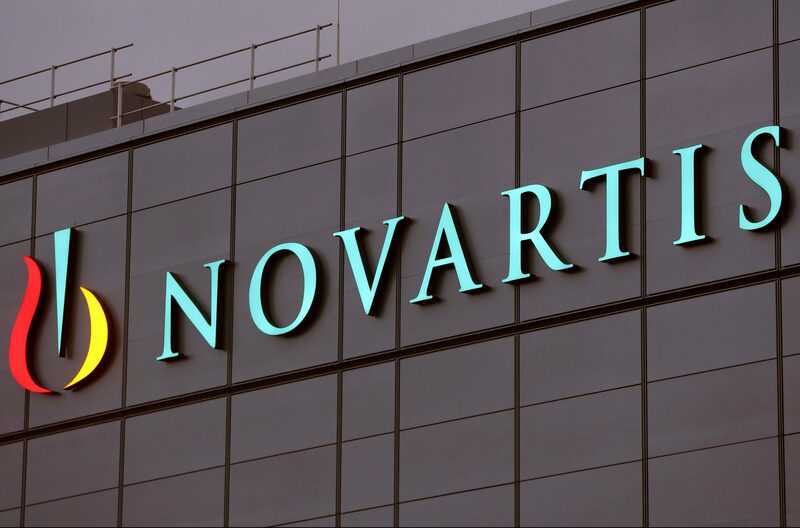 Novartis said on March 27 it had agreed to sell its stake in a consumer drug joint venture with GlaxoSmithKline to the UK drugmaker for $13 billion. Novartis shares were up 0.6 percent at 78.1 Swiss francs by 0800 GMT on April 9.